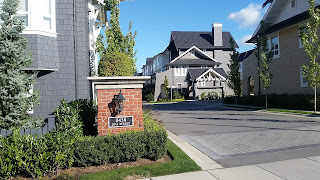 Popular Victoria area, quite inside street. 3 levels 1425 sq ft, 3 bedrooms, 2 bathrooms upper level, main floor living room, dinning room, kitchen and bathroom, lower level 1 bedroom, 1 bathroom, open kitchen with living area legal suite. Beautiful and functional floor plan. Reputable builder with 2-5-10 New Home Warranty. New house floor plan available upon request. 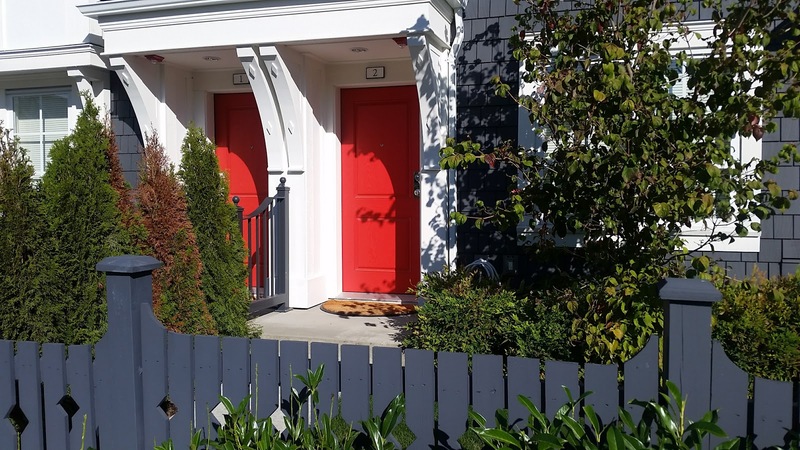 York by Mosaic, private cozy front yard lead to your own front door. Open concepts 9 ft ceiling, modern kitchen, large eating area walk out to balcony. Lots of high end design build-in cabinets. Reinforced TV wall with cord-concealing conduit for wall mounted big screen TV also included with purchase. This 3 bedrooms & 2 bathrooms town home offers comfortable living and convenient to your daily activities. 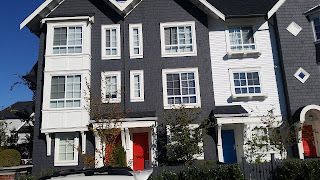 Walking distance to Yorkson Creek Middle School, park and transit. Shopping and restaurant also close by.